← Looking for Fast and Friendly Bail Bonds Near You? When your friend or loved one is arrested, you have the option of bailing them out of jail with the help of a bail bond company. Depending on your particular case, the array of scenarios that can take place will differ. Regardless of which scenario fits your situation, it is important to know what is to be expected before getting started with the bail bond process. In fact, it helps to simply learn the basics of using a bail bond. Continue reading to do just that! Arrests can happen at any time. This means that jails are always operating 24 hours a day, so it makes sense that most bail bond companies also operate 24 hours a day. 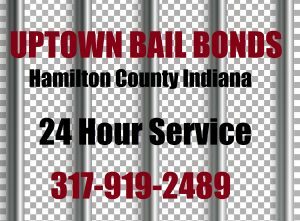 When a person is arrested in the middle of the night, you can contact a local Hamilton County bail bondsman regardless of time or day. Although you may not be able to get an actual release at that hour, you can still start the bail bond process to save time. If you are bailing a friend or loved one out of jail with a bail bond, you will be obligated to sign a contract. This contract is called a bail bond agreement, and it is a legally binding indenture. It holds the signor (you) fully responsible for paying the remainder of your loved one’s bond premium if they fails to appear for any court obligations. For example, if the bail is set at $5,000 and you pay $500 for a bail bond, this amount is all you have to pay so long as your friend or loved one obeys all court orders and appears for all hearings. However, if they do not, you have to pay the remaining $4,500 to the courts. If you do not pay the remainder, then you are in legal trouble too. To post your own bail, you have two options. You can choose to pay the entire bond amount in cash at the jail, or you can choose to pay a small percentage of your total bond amount by hiring a bail bond company. If you pay cash for your full bond, your payment will be refunded back to you when you show up for all court hearings. If you use a bail bond company, the percentage you pay is a non-refundable fee. The first thing to do before turning yourself into authorities is call a bail bondsman in the same county as the jail. So if your arrest warrant is in Hamilton County, you will need to call a Noblesville bail bondsman and surrender yourself at the Hamilton County Jail. A bail bondsman can pre-arrange your release from jail, thus fast-tracking the entire process. Depending on the amount of traffic in the jail, this can take anywhere from 1 hour to 8 hours or more. For arrest warrants, you can expect to stay for just a few hours or less. A bail bondsman can also drop you off and pick you back up, so you can leave your car at their office during your entire jail stay. Bail can be denied for a number of reasons. A defendant is almost guaranteed to have their bail rights revoked if they have a history of failing to appear for their scheduled court hearings. Also, those in probation or parole are likely to have their bail privileges denied by a judge. If a judge grants a person bail, a bail bond company can still refuse to provide service for them if they believe they are a flight risk. 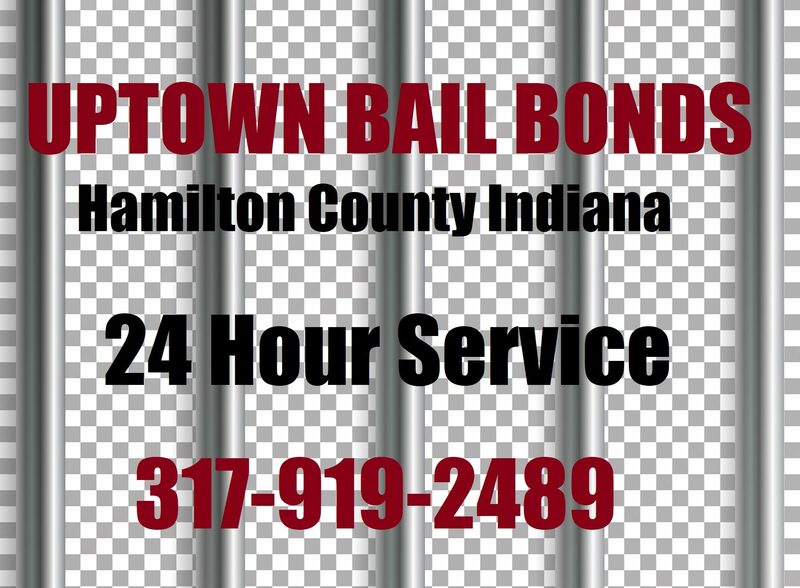 This entry was posted in Bail Bonds and tagged arrest warrant bail, arrest warrants hamilton county, bail bond facts, hamilton county bail bonds, Noblesville Bail Bondsman. Bookmark the permalink.